When fan’s ask Shuhei Yoshida, Sony Worldwide Studios President, a question on Twitter, there are instances where he just flat out responds with a clear and concise “yes” or “no.” It’s how we learned that all PlayStation 4 games will work with remote play on the PS Vita. He’s willing to divulge details. One fan asked about voice chat between the PS Vita and PlayStation 4. This is the exchange. Here’s how I assume this would be handy, given the full set of features soon to be shared between the PlayStation 4 and PS Vita. Say you’re playing Assassin’s Creed IV: Black Flag‘s multiplayer with a friend. You’re on your PlayStation 4, and your friend is streaming from his PS4 to his PS Vita. You can hop into a party and chat together that way. That’s just one scenario, of course. You’ll be able to just catch up with a good buddy even if you’re not in the same game. That’s finally a feature we can use on PlayStation’s platforms, thank goodness. 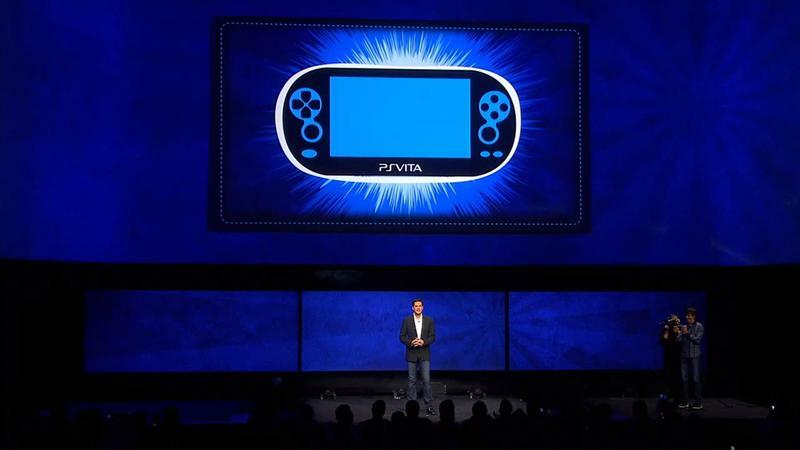 We’ll have more on the PlayStation 4 and PS Vita as it comes. For now, what do you think of the cross platform chat feature?